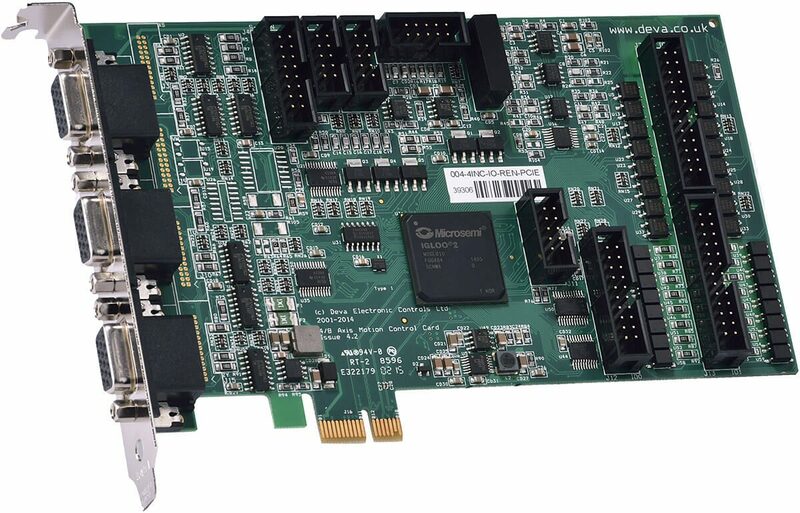 The Deva PCI Express Motion Controller is designed to meet the demanding requirements of the OEM and retro-fit measuring machine market. This objective has been achieved on a single PCIE interface card, which integrates digital IO and a fully featured probe cycle library. 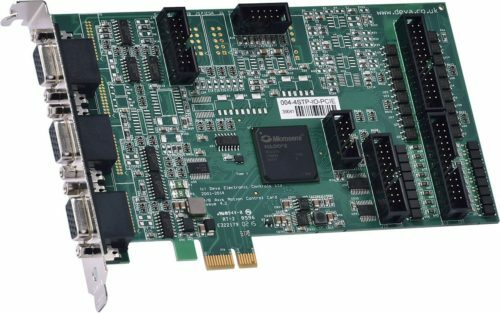 The 004-INC-PCIE-DEVKIT includes the 004-AXIS-IO-KIT, and the 004-2AXIS-KIT.